On Friday 13th November, Square-Enix has a special announcement in store for you. Yoshinori Kitase, producer of Final Fantasy XIII, will reveal the announcement on the PlayStation.Blog on behalf of the development team. No details on the announcement has been revealed, but we hope its about a upcoming playable demo of the game or details on possible DLC. Square-Enix has done a good job of keeping most everything about the game under the table and all that has done is left fans more eager. Below you will find a summary of everything we know about the game so far, including details of the battle system and details on some of the characters. Square Enix has revealed a new trailer for its upcoming MMO Final Fantasy XIV, coming in 2010 on the PlayStation 3. This latest trailer showcases the realm of Eorzea and gets us quite excited for its simultaneous global release. As previously mentioned, the game will support several languages, including Japanese, English, French, and German. Over the last few weeks the PS3 Slim has provent to be a hit, but hopefully Final Fantasy fans haven’t already purchased one. 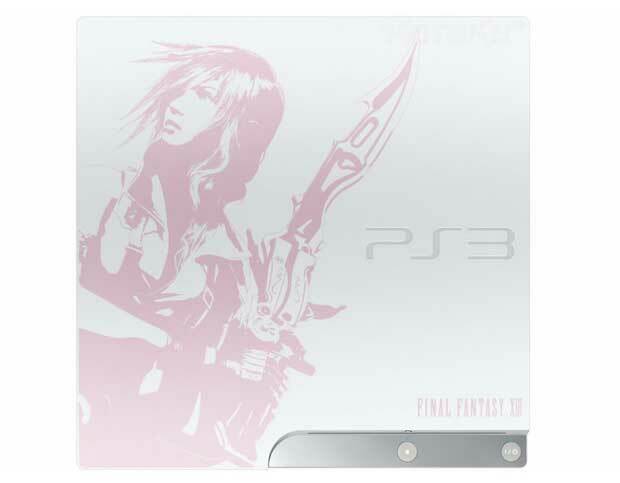 Sony has a special white and pink edition, called Lightning Edition, coming that will honor the franchise. Plus, it will come rocking a 250GB HDD. So far the special edition is only announced for Japan though. It’s slated to be released on December 17 for ¥41,600 (approx £280 / $460). Square Enix has confirmed the final release date for the Japanese version of Final Fantasy XIII is December 17th 2009. Yoichi Wada took to the stage earlier today at the Final Fantasy XIII Premiere Party over in Japan and announced that the game would debut on December 17th 2009 for ¥9250, roughly $100 / £60 / €70. Square Enix’s Global Online Producer Sage Sundi recently confirmed to OneLastContinue that Final Fantasy XIV Online will support cross-platform interactivity for players. This means that both PlayStation 3 and PC users will be able to interact with each other across the different platforms. The PS3 version of the game will have full keyboard and mouse support. This will make Final Fantasy XIV the second full-scale Playstation 3 game to implement such a feature. As promised by Square Enix, a new character for Final Fantasy XIII has been named. The information, howeverm comes through Japanese gaming mag V-Jump, and not directly from Square Enix. The new character, Yaag Rosch, is somewhat reminiscent of Loz from Advent Children, with the short Sephiroth-like silver hair. If you don’t already know, he won’t be in your party – instead will be busy trying to beat you all. 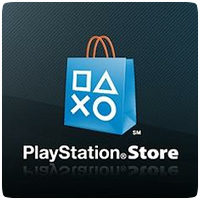 This week’s regular PlayStation Store update in now live. Final Fantasy VII is now available on the European PlayStation Store and the second special episode of Pulse is available to download from the US Store. Both stores have received new downloadable games and playable demos. As there were two other PlayStation Store updates this week, the usual weekly update is much smaller than normal – check out the complete list of new content below.